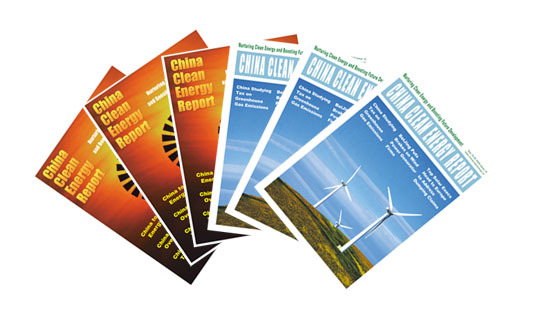 China Clean Energy Report is a biweekly English review produced by CCEN and published on the 5th and 20th each month. The issue focuses on latest news, new-issued policies, laws and regulations, company events, new technologies, as well as project information for investment and cooperation on clean energy sector. The report is provided with pdf form only. If interested please email to editor@21ce.cc for one month free trail.